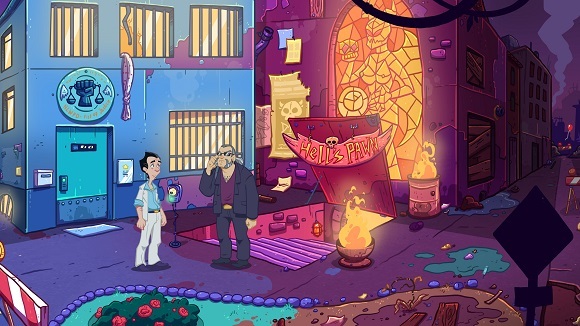 Hey ladies, I’m back in business! 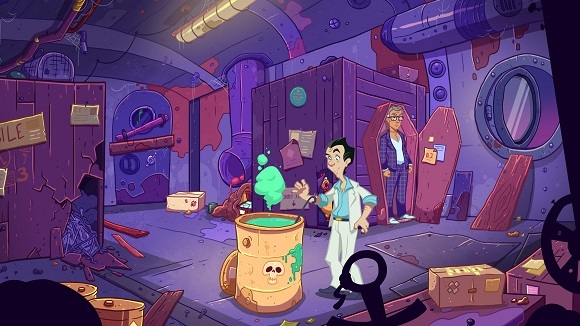 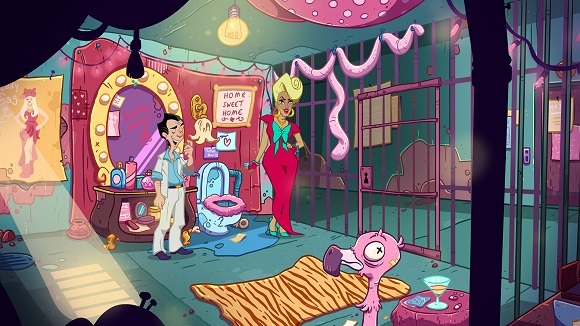 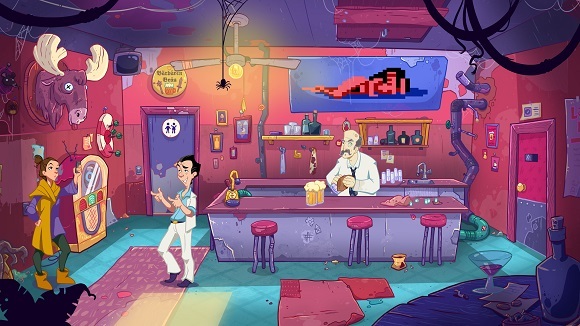 My new adventure, Leisure Suit Larry – Wet Dreams Don’t Dry, takes me – whatever the route or twist of fate – from the end of the ’80s directly into the 21st century and wow, how the world has changed! 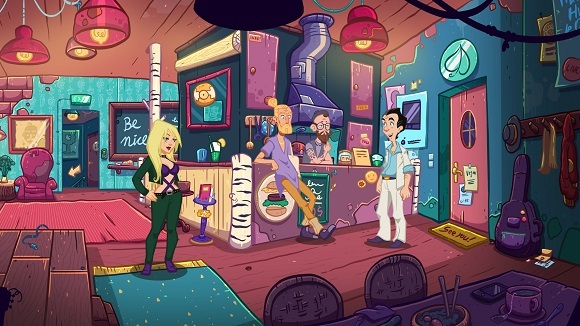 While my view of the world and women from way back in the 1980s collides with modern reality harder than the breasts of a lusciously stacked blonde jogging along a beach, I’m all set to date my way across the modern world!